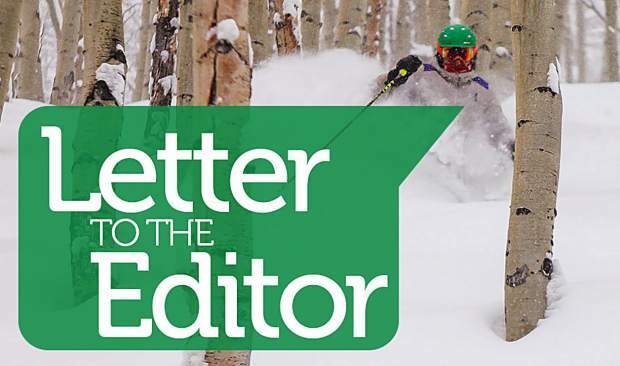 There are many exciting things coming up for the town of Minturn. A lot of it relates to future likely-to-occur development and growth in the town’s housing stock and resident population. Some are excited about this; some are not. 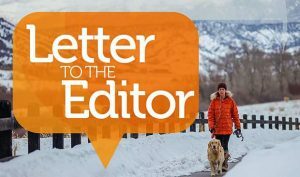 Many town residents have expressed their desire to see “growth pay for growth” as part of the larger conversation about Minturn’s future. “Growth paying for growth” seems like a reasonable request if we are going to absorb growth into our proud, sturdy mountain town. Ballot Measure 2A looks to set up Minturn to accomplish “growth paying for growth” through the adoption of a construction use tax. This tax would apply only to construction materials purchased for use in Minturn for new construction or remodels when materials cost for the project exceeds $10,000 (the first $10,000 in materials cost are exempt). 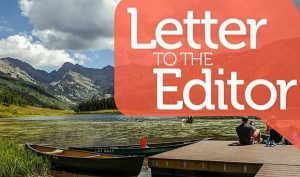 The construction use tax won’t affect the cost of cigarettes, lottery tickets, take-out (or eat-in) meals, fly-fishing purchases, property tax calculations, happy hour beers, a side of green chili, or other non-construction-related expenses we all incur during a normal week in Minturn — whatever “normal” means. Minturn operates on a budget in the neighborhood of $1.8 million annually. If the town had a construction use tax during 2017, the town would have realized about $250,000 additional revenue — an instant 13 percent change in the town budget. The construction use tax is not a blank check for Council to spend money however it pleases; 100 percent of the use tax revenue will go to the Town’s Capital Fund, and much needed upgrades are the direct benefit to town. Public works needs a new front-end loader to clear the snow. Town roads, curbs and sidewalks need work. The list of desired upgrades at Little Beach Park isn’t complete. Our beloved bridges over the Eagle River need upkeep maintenance. 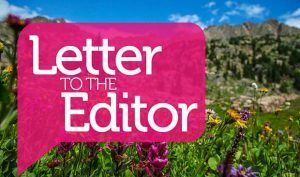 A “yes” vote for 2A provides Minturn with much needed revenue to continue to improve the quality of life for all Minturners.